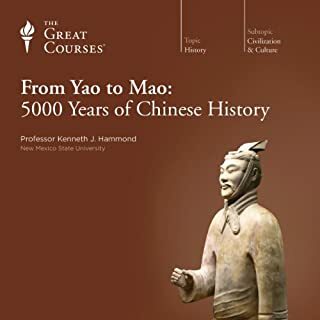 Would you consider the audio edition of From Yao to Mao: 5000 Years of Chinese History to be better than the print version? The content is interesting, engaging, and well-organized. The only problem is the speaker says "Uh" hundreds of times throughout the lectures, sometimes three or four times in one sentence. While this doesn't bother everybody, it is rather distracting and may prove intolerable to some. Would you listen to The Great Ideas of Philosophy, 2nd Edition again? Why? Yes. It contained a number of ideas worth thinking about more and/or revisiting. 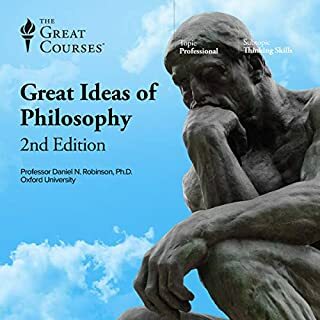 What other book might you compare The Great Ideas of Philosophy, 2nd Edition to and why? From Socrates to Sartre, by T. Z. Lavine. Both books attempt to cut a large swathe through western philosophical thought; Lavine's work tends to go more in depth, however, since it deals with fewer philosophers.